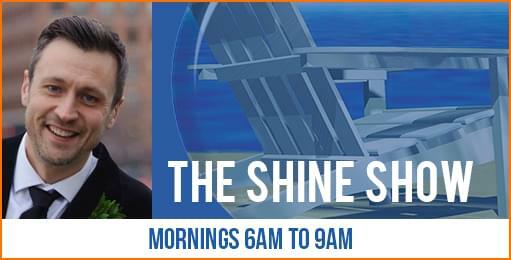 Christopher Shine wakes you up every weekday morning with Feel Good Favorites! 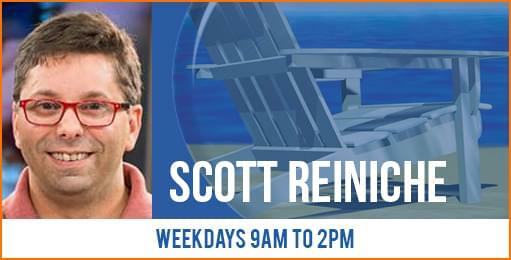 Scott makes your workday fly by and takes your requests every weekday at noon with the Back in the Day Easy Cafe! 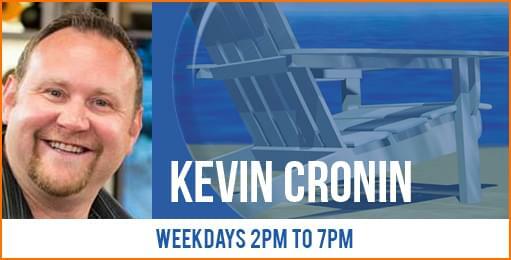 Kevin takes you on the ride home with Feel Good Favorites! 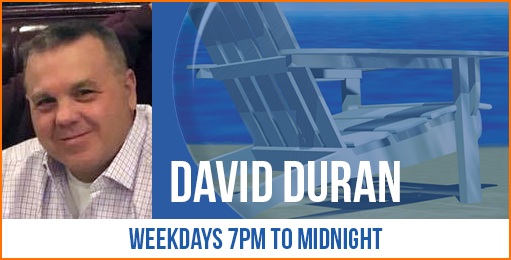 David has the 70’s at 7… the 80’s at 8… and the 90’s at 9!